People have several different kinds of memory, including sensory, short-term, working and long-term. Here's how they differ from each other, as well as how they're affected by Alzheimer's disease. Sensory memory is a very brief (about three seconds) recall of a sensory experience, such as what we just saw or heard. Some compare sensory memory to a quick snapshot of what you just experienced that quickly disappears. Short-term memory is that brief period of time where you can recall information you were just exposed to. Short-term often encompasses anywhere from 30 seconds to a few days, depending on who is using the term. Some researchers use the term working memory and distinguish it from short-term memory, though the two overlap. Working memory can be defined as the ability of our brains to keep a limited amount of information available long enough to use it. Working memory helps process thoughts and plans, as well as carries out ideas. You can think of working memory as your short-term memory combining strategies and knowledge from your long-term memory bank to assist in making a decision or calculation. Working memory has been connected to executive functioning, which is often affected in the earlier stages of Alzheimer's disease. Long-term memory encompasses memories that range from a few days to decades. In order for successful learning to take place, information has to move from the sensory or the short-term memory to the long-term memory. How Does Alzheimer’s Affect Memory? In Alzheimer’s disease, one of the common earlier symptoms is short-term memory loss. When discussing Alzheimer’s, clinicians often use the term “short-term memory loss” to refer to a time period encompassing both extremely short times, such as 30 seconds, as well as the intermediate time period that may last up to several days. Individuals with early signs of Alzheimer’s may repeat questions frequently over the course of several hours, or tell the same story that they told five minutes ago. This type of short-term memory loss is often one of the first visible signs that an individual’s cognitive functioning is declining. In contrast, the long-term memories of an individual with early-stage Alzheimer’s typically remain intact. Coping with early-stage Alzheimer’s can be challenging. 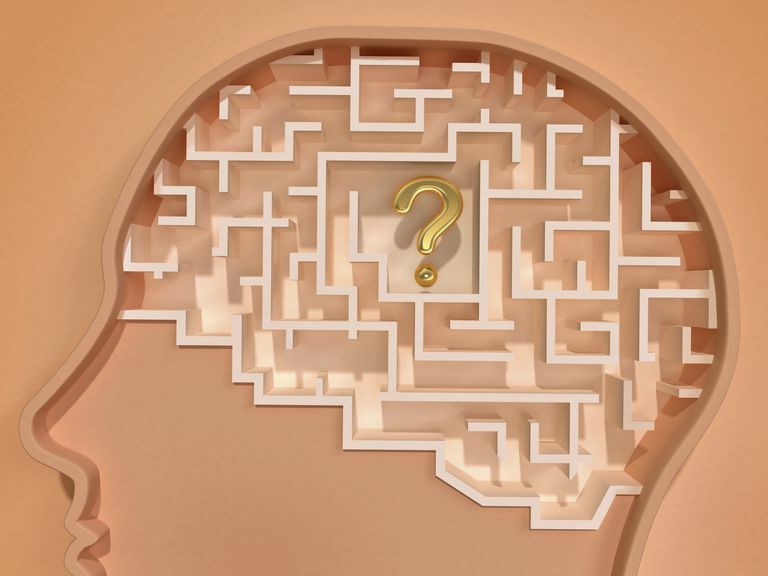 Individuals may know in their long-term memory that they’ve been diagnosed with Alzheimer’s and also may be aware of, and distressed by, their short-term memory deficit. Using strategies and tips to help store information in memory can be helpful in this stage. As Alzheimer's progresses to the middle and late stages, the long-term memory is impacted as well. Instead of simply forgetting that she already ate breakfast, your mother with Alzheimer's might not remember that her own mother already passed away 20 years ago. During these stages, procedural memory—the knowledge of how to do something like walk or ride a bike—declines. This makes performing ADLs (activities of daily living) like brushing teeth or bathing oneself very difficult, and care becomes required by loved ones or professionals. It also becomes challenging during later stage Alzheimer's for individuals to recognize people they've known for many years, such as close friends or family members. It can be hard to watch someone you love struggle with memory loss, but reminding yourself that this is an effect of Alzheimer's disease, rather than something the individual is choosing, may help you cope and respond positively to your loved one. In the early and even middle stages of Alzheimer's, people may be able to still learn something (like a routine) if it's repeated often enough. However, as Alzheimer's disease progresses into the last stages, the ability, not just to access old memories but to form new ones, is lost. Understanding the different types of memory and how they're affected by Alzheimer's can be helpful to caregivers and loved ones of those living with dementia. In addition, remember that if you see signs of memory loss in yourself or someone you love, it's time to set up an appointment with your physician for a physical and evaluation. This appointment can help determine if the memory loss is due to Alzheimer's disease or another kind of dementia, or if it is caused by another condition that might be reversible if identified and treated.